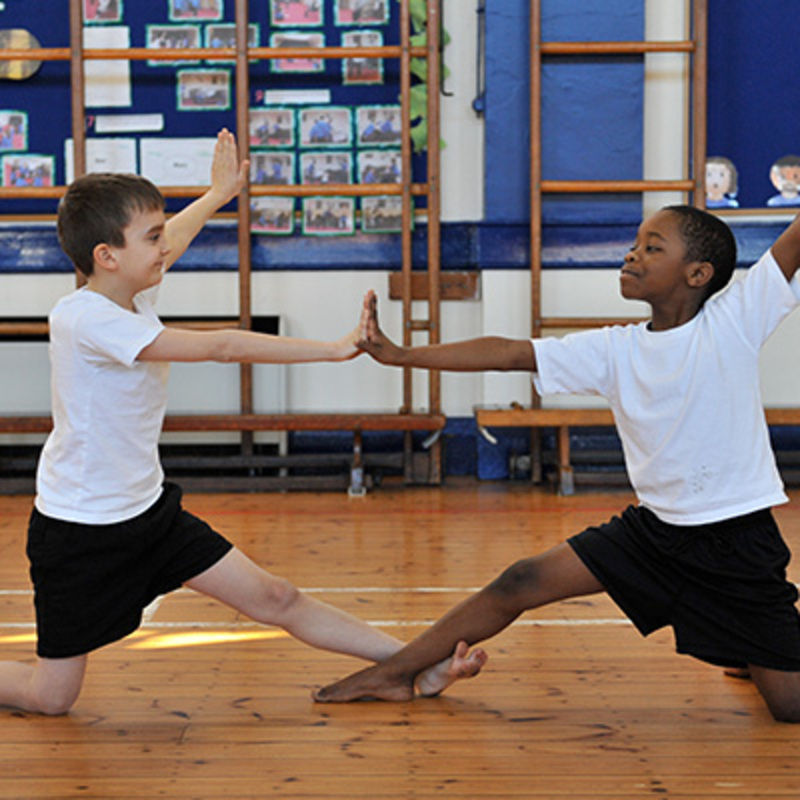 START Schools Project Northern Ballet's START Schools project has been awarded a 3 year grant by the ALW Foundation. 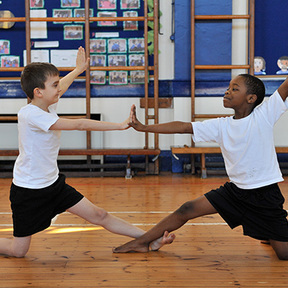 This project is for young dancers, delivering dance workshops and supported visits to ballet productions for primary and secondary school children in the Leeds area, bringing dance to those who would otherwise have minimal opportunity to engage with the arts. Director of Learning, Selina McGonagle said: “Northern Ballet are committed to broadening access to dance for people of all ages, means, and abilities. START Schools is a vital part of our mission to enable disadvantaged young people to take part in dance and gain that inspiring first visit to the theatre. With a recent loss in funding for the project, we were close to having to reduce the scope of START Schools at a time when the opportunities offered by the project are as needed as ever. We are hugely grateful for the three-year support of the Foundation. The grant will ensure that we can continue to deliver these experiences to thousands of young people from our local community over the next three years, and will support our work in breaking down the barriers that many face in accessing the arts”.